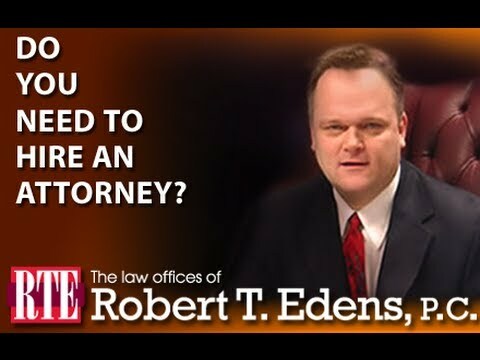 Expertise: Spinal, Cervical and Neck Injuries, Vehicle Insurance Coverage Disputes, Construction Disputes, Employment Disputes, Workers Compensation Disputes, Tort Law, Auto and Other Negligence, Commercial Disputes, Dog Bite Injuries, Wrongful Death, Personal Injury.Leader in the field of accident reconstruction, jury and bench trials. Muscle, like other soft tissue, has viseoelastic properties. It’s physical properties vary depending on whether it is active or passive. As with ligaments, a muscle’s visioelastic capability and resistance to stretch, or strain, may be overcome by the tremendous forces and high velocity of cervical acceleration or deceleration (CAD). Healing of muscle is extremely important in whiplash injuries. Under ideal conditions as healing begins on day two and is nearly complete by day 21. While early immobilization aides in the healing process he’s extended periods of immobilization results in a weaker muscle. Normal tension in healing muscle results in a quicker and stronger repair but there is a need for cervical traction, because if mobilization is attempted too soon dense scar formation in the injury will prevent muscle regeneration. When mobilization is started after a short period of immobilization, a better penetration of muscle fiber through the connective tissue is found and it’s the orientation of regenerated muscle fibers is aligned with the injured muscle fibers. Excessive scar formation leaves a muscle weaker, less elastic, less pliable and often more sensitive. There may be a contraction or shortening of the muscle as well. Subsequent trauma is then concentrated at the margins of the scar and chronic inflammation may result; similar to chronic tennis elbow. If you have suffered a personal injury from a vehicle, or other type of accident, involving whiplash, a bulging or slipped disc, torn ligaments or other injuries relating to the spine or neck area through no fault of your own, it is in your best interest to consult an attorney before accepting a settlement from the insurance company. 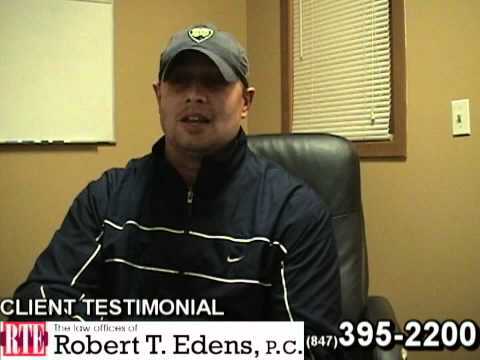 Robert Edens offers an honest, no obligation, free consultation. 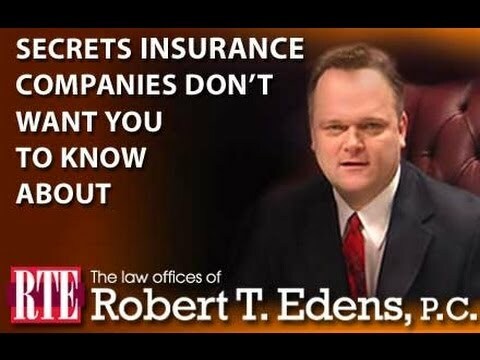 He will evaluate the facts of your case, review any settlement that an insurance company has offered you or tell you how you can handle the case yourself if his services are unnecessary. 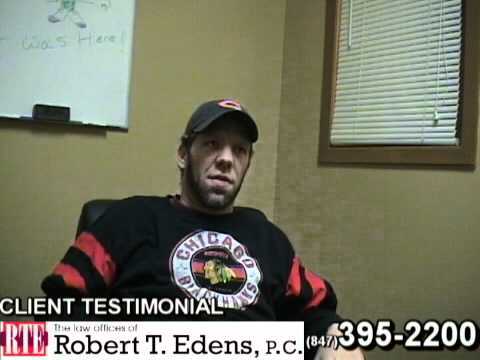 Call 847-395-2200 or click here to schedule your appointment for a free consultation.